CBSE Class 12 Board exams mark the turning point in a student’s academic life. Most of Class 12 students strive for all round preparation which results into maximum marks. CBSE Class 12 Sample Papers PDF bridges the gap between preparation and perfection. On this page, you will find Class 12 Sample Papers issued by CBSE for Science and Commerce subjects and some CBSE 12th Class Sample Papers curated by subject experts for your practice. Class 12 Sample Papers for CBSE Board Exam are set according to the latest marking scheme and examination pattern and include all important questions for the exam. Practicing from these CBSE Class 12 Sample Papers PDF would help you develop deeper understanding of the subjects which would enhance your preparation and boost your confidence. These CBSE Class 12 Sample Papers PDF help students understand their mistakes in a better way thus improving their performance in future. The Latest CBSE Class 12 Sample Papers PDF is designed keeping in mind the latest curriculum and syllabus based on NCERT by CBSE Board, thus provide the students with complete analysis of important chapters. These papers test the problem-solving skills of students and help them evaluate their strengths and weaknesses for further improvement and all-round preparation for the board exam. Considered to be group of deadly subject combination, Class 12 Science stream entails Physics, Chemistry, Maths and Biology. These subjects demand the utmost attention, concentration and hard work from the students all of which amplifies during Clas 12 Board exam preparation. 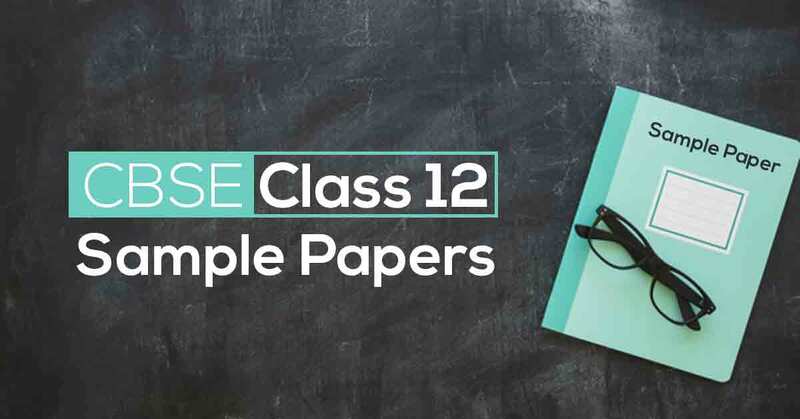 At the time of exam preparation, Class 12 Students are in a dire need of CBSE Class 12 Sample Papers PDF for Science stream as practicing from these sample question papers for Class 12 helps students build strong foundation for such complex subjects. Solving a number of CBSE Class 12 Sample Papers PDF for Science Stream will help students in their SWOT Analysis that would enhance their board exam preparation and score maximum marks in the examination. Students with a business acumen go for Commerce in their Class 12. 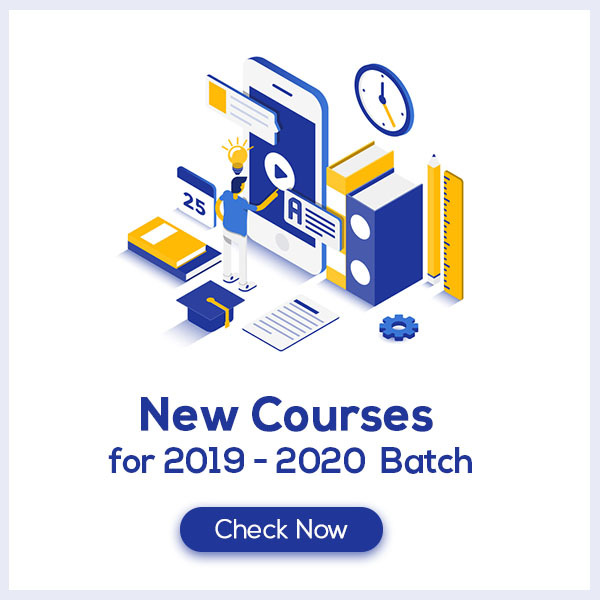 This stream entails subjects like Accountancy, Business Studies, Mathematics, Economics and other optional subjects which require a lot of practice and hard-work to master. During Board exams, the best way to prepare for commerce subjects is solving CBSE Class 12 Sample Papers PDF. These sample question papers for Class 12 CBSE Board Exam act as mock test papers and offer students all round preparation which increases their probability to score maximum marks in the exam. Practicing from these CBSE Class 12 Sample Papers PDF for Commerce stream will help students develop a deeper understanding of the subjects and make them understand their error areas which they can work upon to enhance their preparation and eliminate all possible areas of error. This will help them score high marks in the board exams.